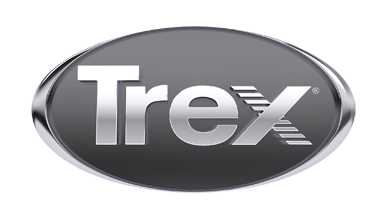 We offer unique Trex decks and handrail that are of the highest quality. We can help you design a functional deck and pergola that fits your unique needs and style, and compliments your home. Call today for a free estimate.